Since he was a kid, Thomas Delgado has always been fascinated with the natural world. While other boys his age were playing with video games and climbing trees, he was busy tinkering with his chemistry kit and telescope. 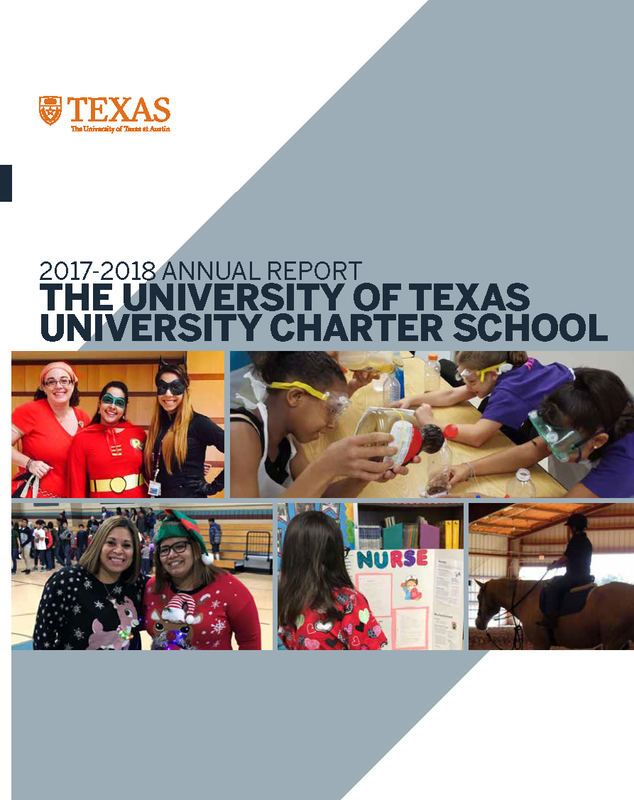 Now a teacher at Laurel Ridge, a school within the DDCE’s University of Texas-University Charter School system, Delgado is helping children (grades 4 through 12) discover their interest in the world around them. “It’s so fun telling a student why something occurs in nature and seeing that ‘aha’ moment light up in their eyes,” says Delgado, who won the 2015 Science Teacher of the Year Award and the 2009 Rookie Science Teacher of the Year Award from the Science Teachers Association of Texas. 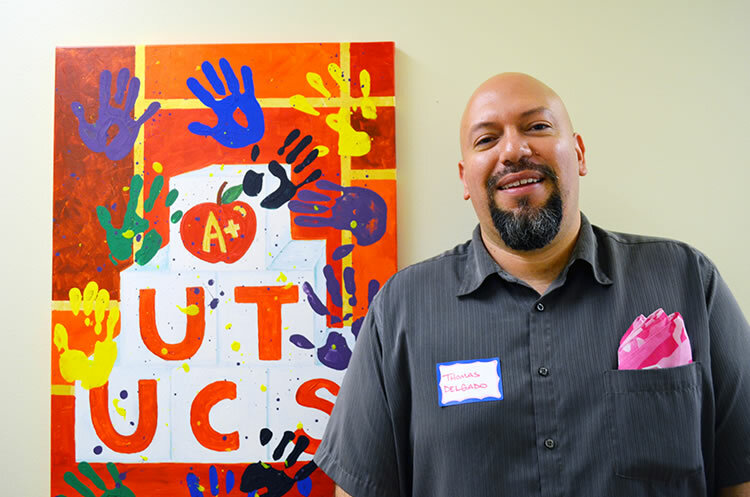 Delgado’s infectious enthusiasm for science shows in his classroom activities. Rather than sitting quietly at their desks and reading text books, his students are in the lab connecting scientific concepts with everyday situations. His goal is to show them how their lives are affected by science on a daily basis. Using new technology to his advantage, Delgado is helping his students understand complicated lessons through a variety of digital tools, such as virtual periodic tables and interactive videos. Teaching a field that is so often acquainted with the word “hard,” can be rather difficult profession. Yet the challenge is what Delgado loves most about his job. That’s why he decided to teach special education students (grades 4 through 12) at Laurel Ridge, a San Antonio-based residential treatment facility for children with psychological, neuro-psychiatric, sexual behavior and developmentally delayed issues. When asked why Delgado decided to teach special education, he recalls a recent conversation he had with his daughter.